This is the Shortest Route between KAVR and ERS. 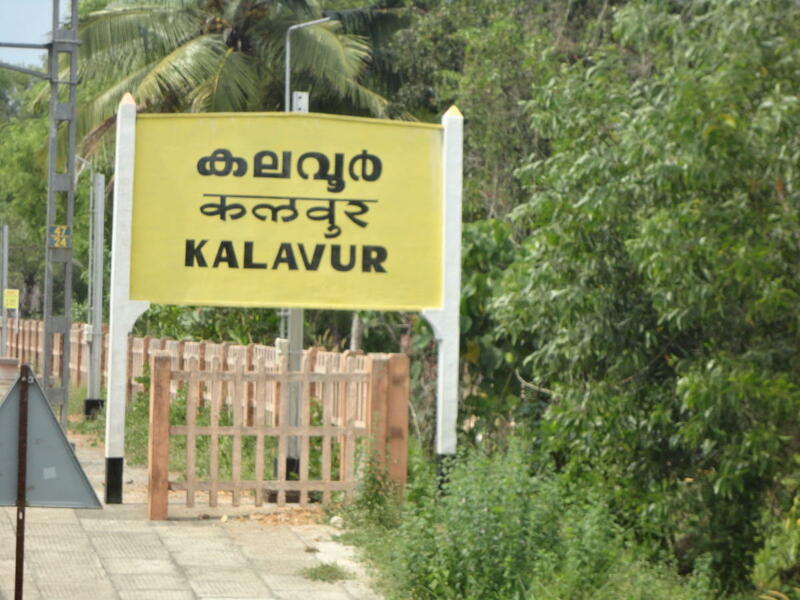 Compare with the Shortest Route between Kalavur Halt and Alappuzha. 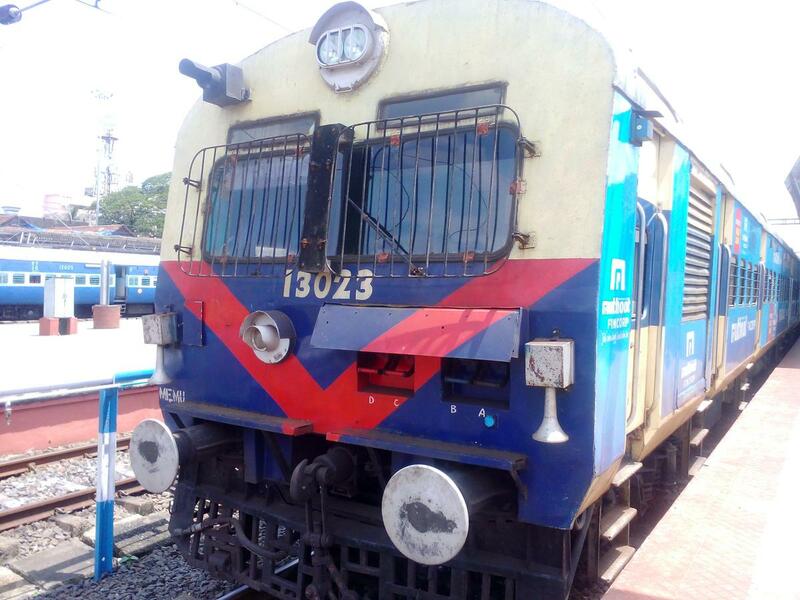 Compare with the Shortest Route between Kalavur Halt and Kollam Jn. 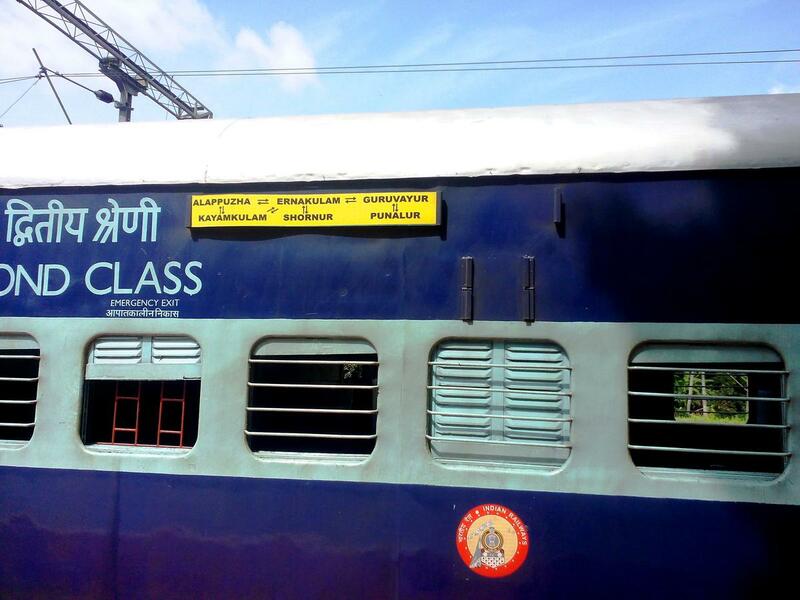 Compare with the Shortest Route between Kalavur Halt and Kayamkulam Jn.